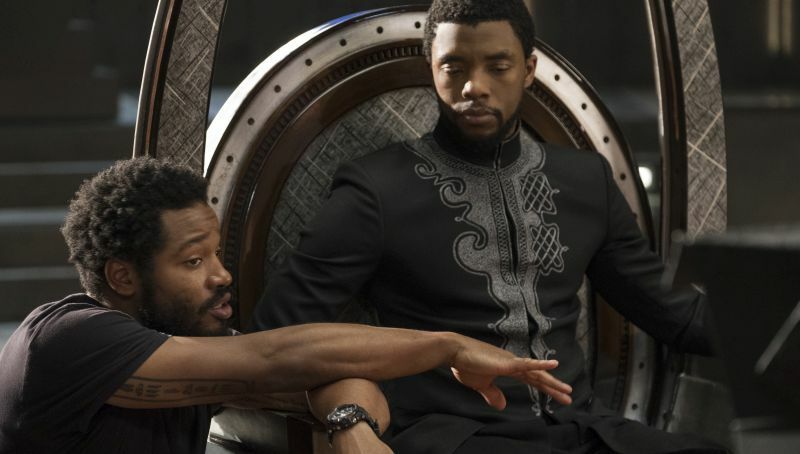 Now that Ryan Coogler has been tasked with following up his mega-blockbuster Black Panther for Marvel, the pressure is starting to mount. In an interview with IndieWire, the Creed director explained that, despite the stress, he’s not that worried. “I think the pressure is kind of always going to be there. I’ve had a chance to make three feature films, each one of them had its own very specific type of pressure. In the process of it, it feels insurmountable each time,” Coogler explained. 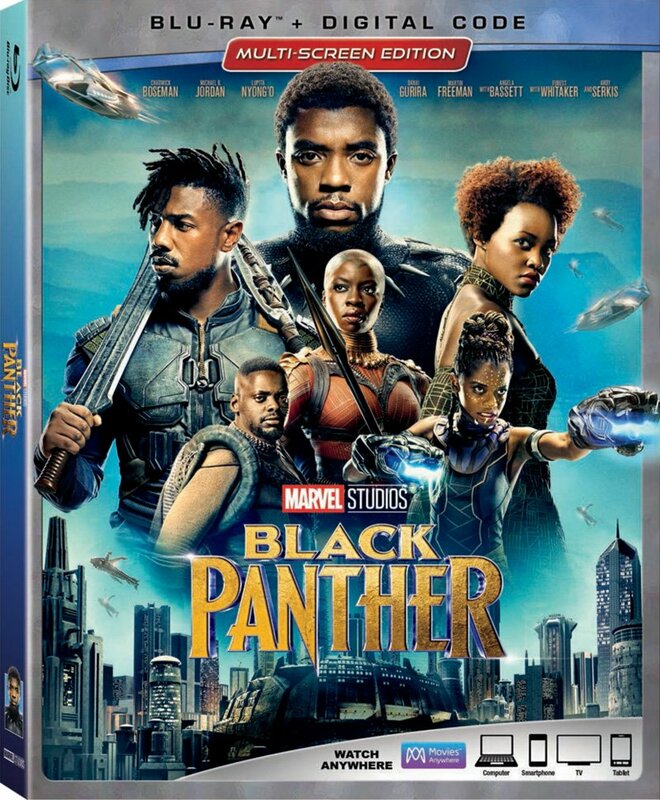 Black Panther, which hit theaters in February of this year, is currently being pushed for awards season by Disney, the company that owns Marvel Studios. They’re currently campaigning for the film in every major category of the Oscars, including Best Picture.